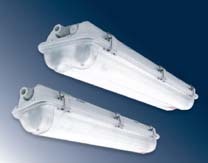 Explosion proof Fluorescent fixture. 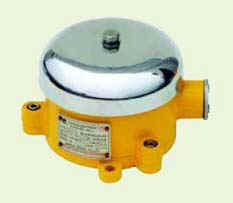 Copper Free Aluminum housing with glass and stainless steel guard. 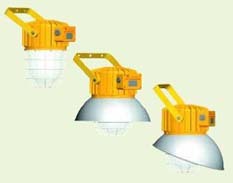 Available for pipe, ceiling and pendant mounting. 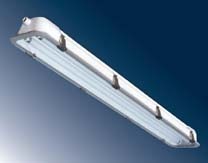 Explosion proof fluorescent fixture. 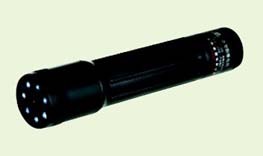 Aluminum body with Elox finish for extreme corrosion resistance. 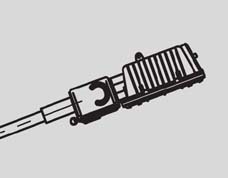 Available different mounting. 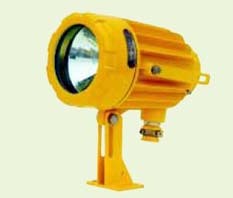 Explosion proof CREE LED flood light with built in power controller. Copper Free Aluminum housing with tempered glass. 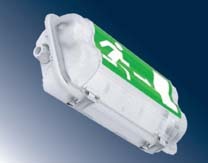 ATEX certified. 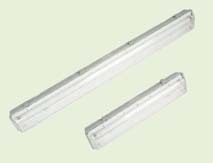 Voltage: 187-265V 50/60Hz. 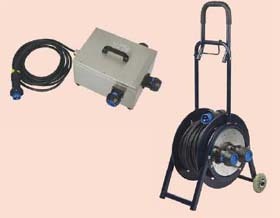 Other voltages also available at additional cost. 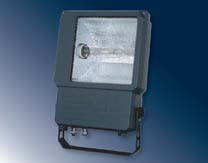 Explosion proof flood light with built in ballast. Copper Free Aluminum housing with tempered glass. 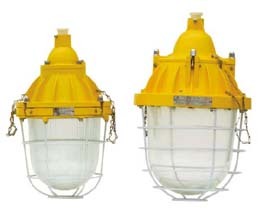 ATEX certified. Voltage: 220V/240V 50Hz. 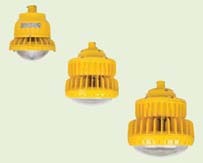 120V/220V 60Hz available at additional cost. 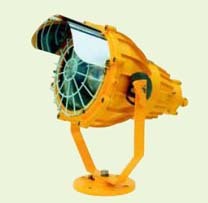 Explosion proof floodlight with built out ballast. 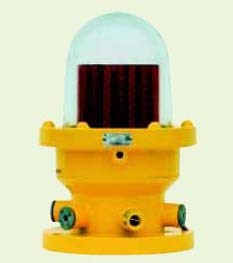 Copper Free Aluminum housing with glass and guard. 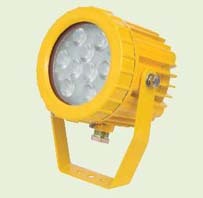 Explosion proof flood light with built in ballast. Copper Free Aluminum housing with tempered glass. Available in Europeand and American Standard. 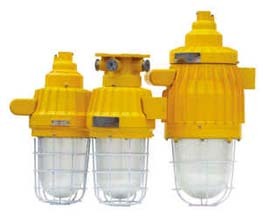 ATEX certified. 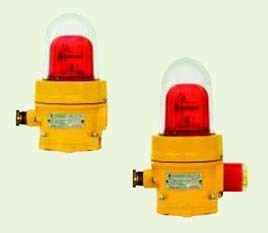 Voltage: 220V/240V 50Hz, 120V/208V/240V/277V/480V 60Hz. 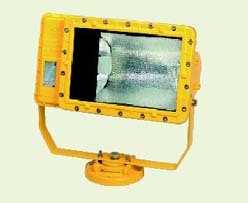 Explosion proof floodlight with built in ballast. 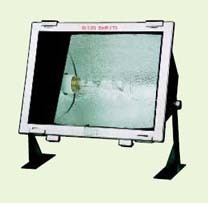 Symmetrical and Asymmetrical Reflector with tempered glass cover. 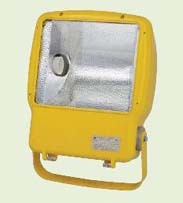 Explosion proof Stainless Steel floodlight with built out ballast. 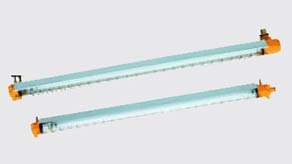 Marine Stainless steel with tempered glass cover. 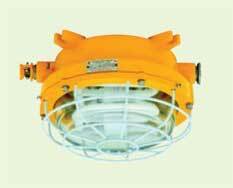 Explosion proof Induction pendant light with integral ballast. Copper Free Aluminum housing with glass and guard. 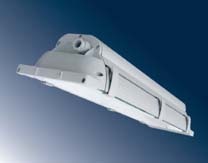 Available for pipe, ceiling and pendant and bracket mounting. 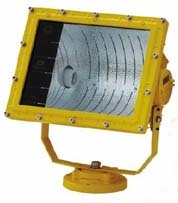 External reflector optional. 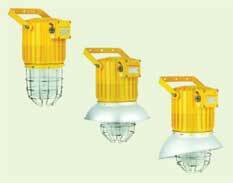 Incandescent 100W/200W USD90.00/USD93.00 per set. Voltage: 220V/240V 50Hz. 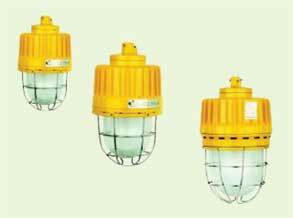 120V/220V 60Hz available at additional cost. Custom Sign Plates in other languages available. Voltage: 220V/240V 50Hz. 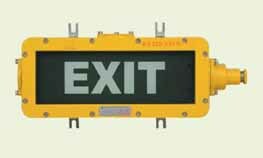 Custom Sign Plates in other languages available. 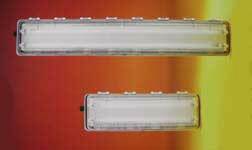 Voltage: 220V/240V 50Hz. 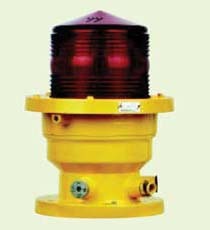 120V/220V 60Hz available at additional cost..
Explosion proof High Power Obstruction Light with 40WLED lamps. Copper Free Aluminum housing with Tempered Glass cover. 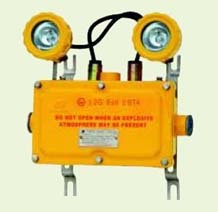 Voltage: 220V/240V 50Hz. 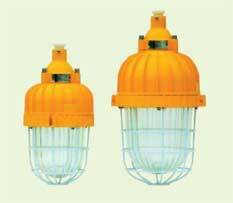 12V/24V/120V/220V 60Hz available at additional cost. 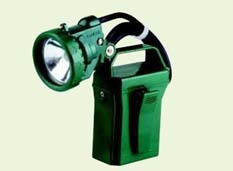 Super Bright 7 high Intensity LED Flashlight. 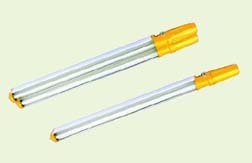 2)Universal charger 85V to 250V 50/60Hz. 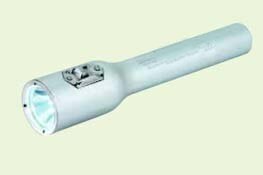 Rechargeable LED Water proof flashlight, Intrinsically Safe, IEC and PCEC certified for Explosion Class IIC T6, Superb output 7.2V 2AH with 100,000 hour LED and 2000 recharge cycles. Continuous light on for more than 7/15 hours after charging. 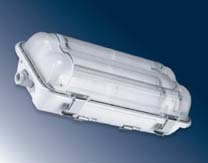 Super Bright single high Intensity CREE 3W LED. 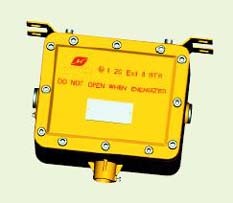 IP68, can be used underwater. 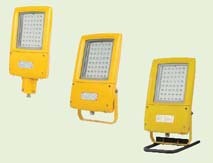 Three lighting levels: Bright/Working Light/Flashing. 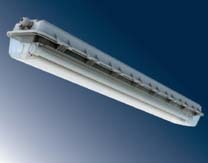 Explosion proof Installation, Control, Distribution, Aircon and Glands and Bushings with IEC and ATEX approvals.